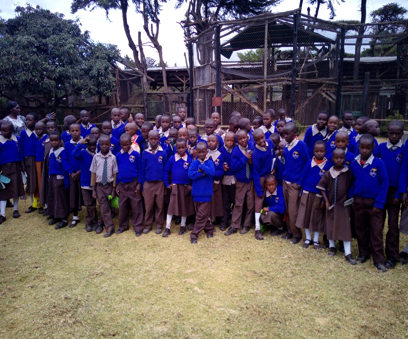 The latest news from Gundua Foundation and Ex-Lewa. A new year has begun and with it a new school term. A perfect moment to yet again stress the importance of education for the wellbeing of the human race, never better expressed than through one of Hans Rosling’s inspiring talks. The world has felt a little different in 2017. That is why making a difference for good is all the more important these days. 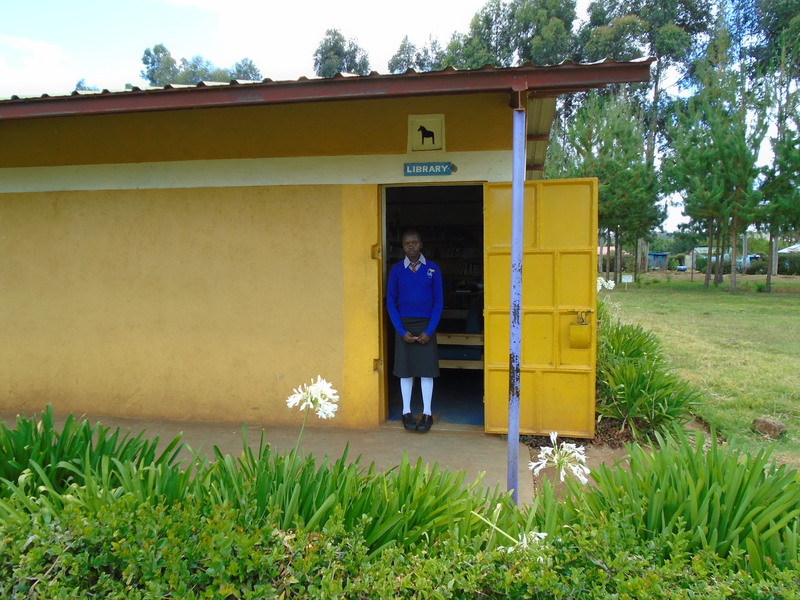 It is an ever-lasting privilege for us to send our Christmas gift to Gundua Secondary School in Ex-Lewa, Kenya. 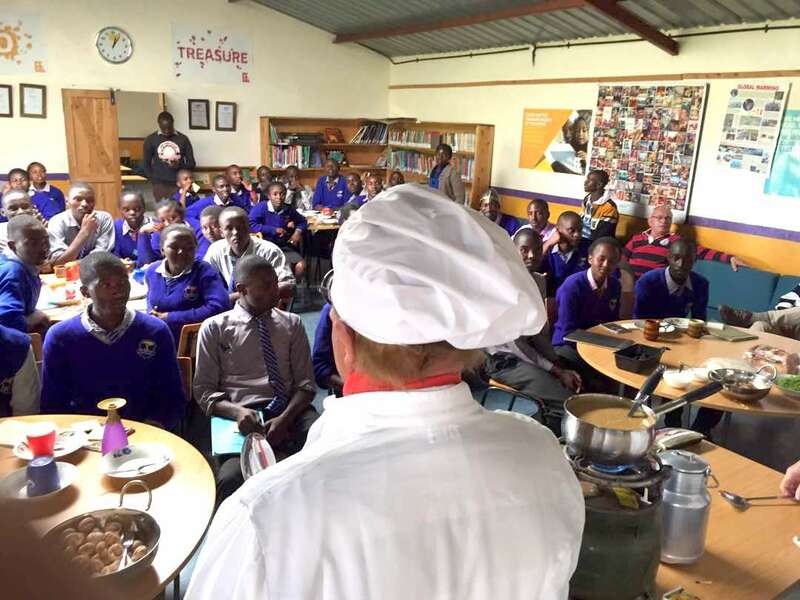 After 12 years, we are still amazed we are able to support more than 500 school children in pursuing their dreams and ambitions. It is around 29°C and partially sunny in Kisima today. A warm moisture is left in the air after a couple of weeks of alternating sun and rain where Kisima, at its 2,400 meters above sea level, has a relatively pleasant climate for the region. 20-30 degrees Celsius all year around, with dryer and wetter periods spread. It’s seldom below 10 °C. 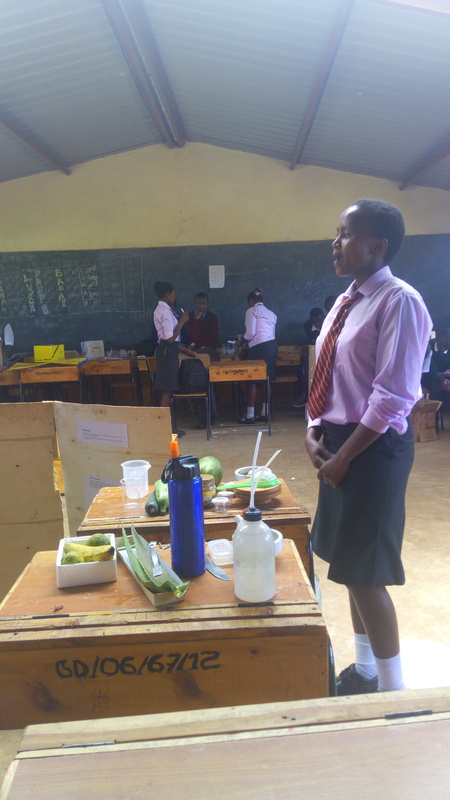 Nancy from Form 4 at Gundua Secondary School shows how to prepare a Nam-premier body lotion using Aloe gel and Lemon extract, bananas and honey. 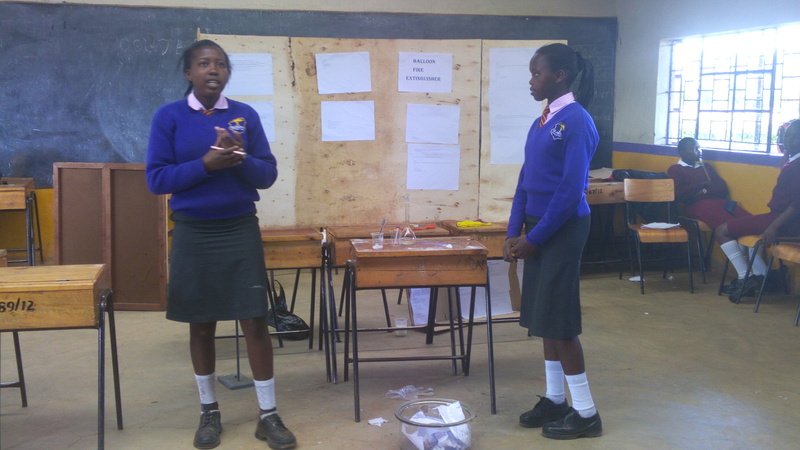 Prudence and Ann of Form 3 at Gundua Secondary School presenting a project on how to prepare a fire extinguisher during the science and engineering fair held on 24th and 25 March at Gundua Secondary School. 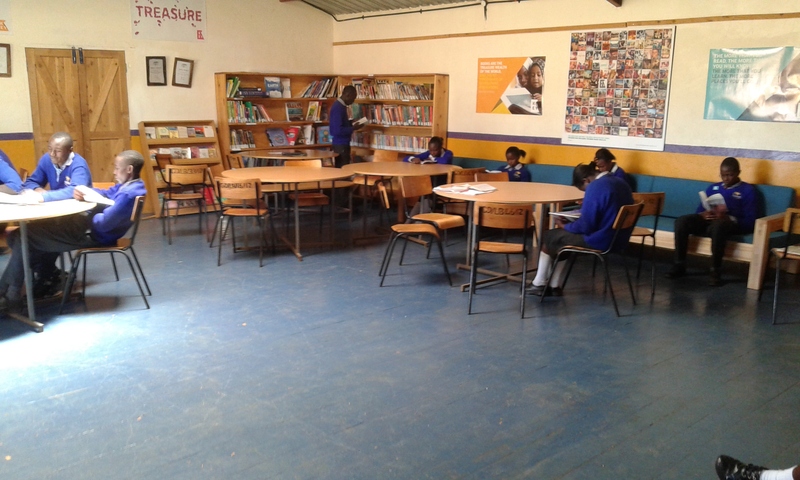 Gundua Primary School posted an improved mean score of 266 marks compared to 250 in 2015 in their Kenya Certificate of Primary Education (KCPE) examinations. The target for 2017 is set to 280 marks. 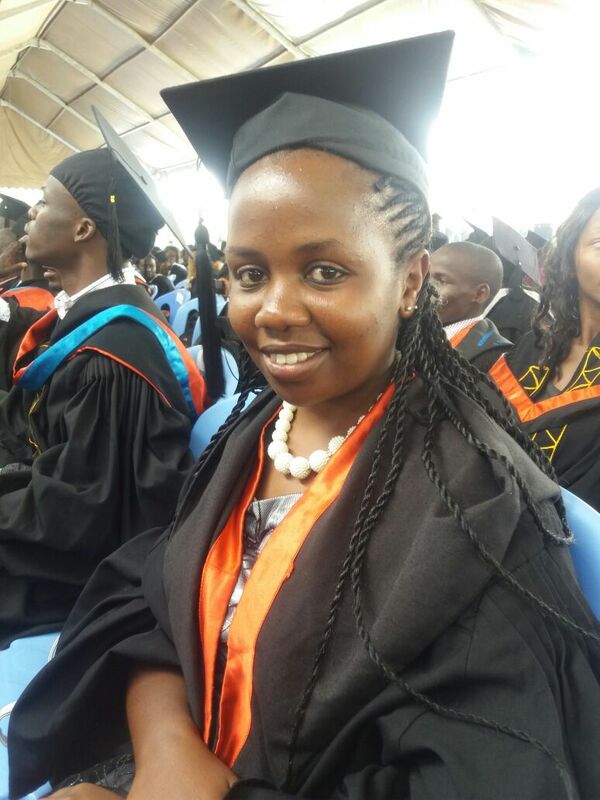 Winnie was the first student to get college sponsorship from Gundua Foundation. 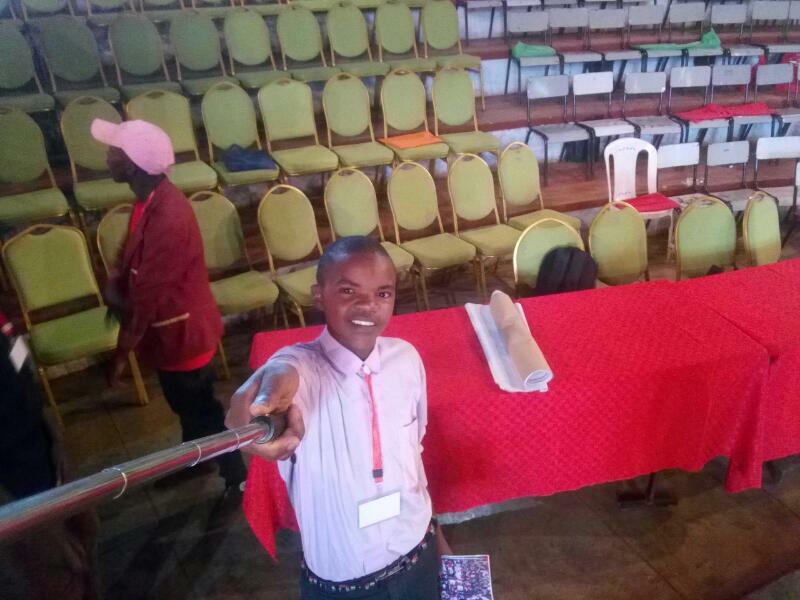 Next year, three more students; Walter, Duncan and James are expected to graduate after the four year's course.